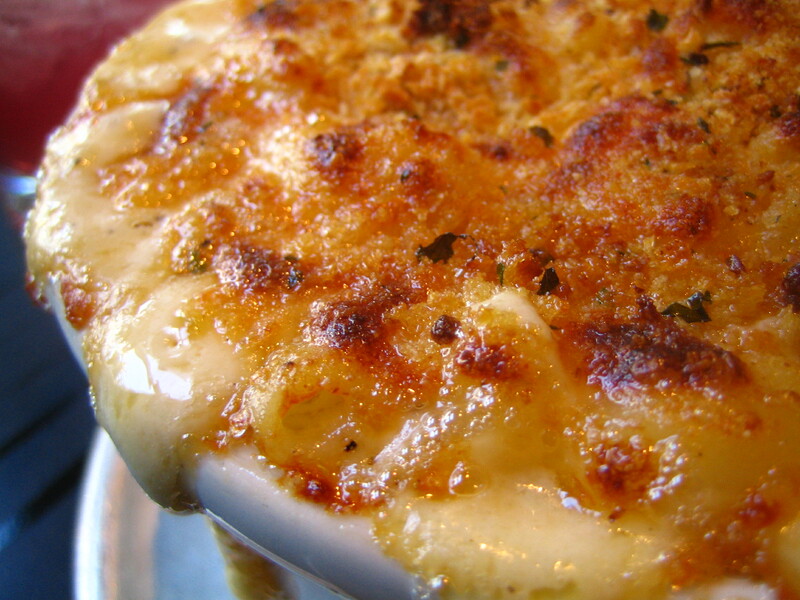 This weekend marks a momentous occasion: the first ever Durango Mac and Cheese Festival. We can’t figure out why this hasn’t been happening for 100 years, but it’s OK. At least it’s starting now. The inaugural Macaroni and Cheese Festival will be 2-6 p.m. Saturday, June 28, at Durango Mountain Resort, just a few miles north of Durango. The festival will feature beers from local and international brewers, wines and spirits, live music and, naturally, the food of the gods (mac ‘n’ cheese) from your favorite local restaurants. More than 15 restaurants will be dishing up mac ‘n’ cheese, including 6512′, Bottom Shelf Brewery, Chimayo Stone Fired Kitchen, DIGS, Durango Brewing Co., East by Southwest, Eolus Bar & Dining, Francisco’s Restaurante Y Cantina, Gazpacho Restaurant, Seasons of Durango, Sporting News Grill, Strater Hotel, The Ore House and Yellow Carrot. Several breweries including Bottom Shelf Brew, Great Divide Brewing Co., Durango Brewing Co., Odell Brewing, Oskar Blues and Shock Top Beer (to name a few) will be serving up adult beverages during the 21-and-over event. There will also be plenty of vendors selling their wares. Tickets are $45 and include gourmet food samplings of artisianal goods, a souvenir logo glass to take home, live music, and samples of gourmet mac ‘n’ cheese from all the participating restaurants. Feel free to bring lawn chairs and blankets but leave the kiddos at home for this adults-only event. Durango Mountain Resort is a 20-mile drive north of Durango, so you can easily stay with us at the Durango Quality Inn and enjoy the whole cheesy weekend to its fullest.